Oakville Infiniti | Blog | INFINITI QX50 VS Audi Q5: Which is Better? Comparing the 2019 INFINITI QX50 against the 2018 Audi Q5? Both luxury compact SUVs offer top-of-the-line technology and standard features. 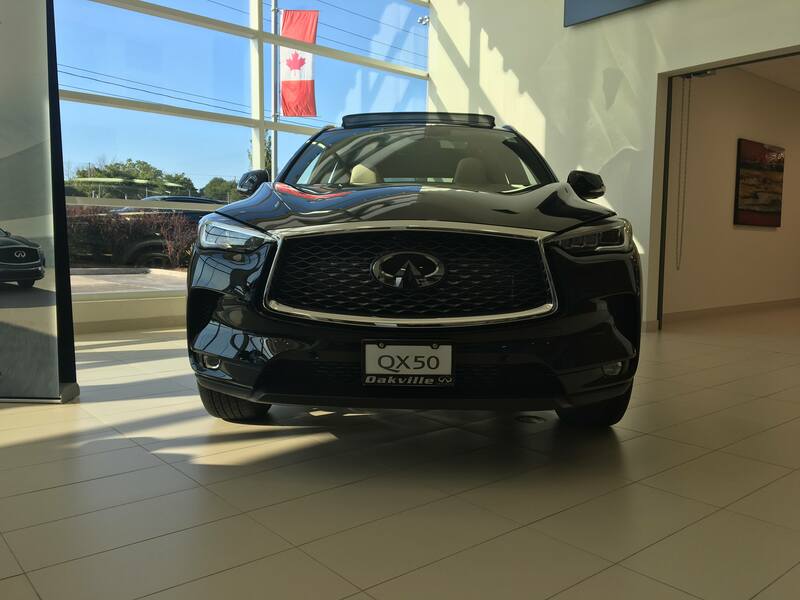 However, the 2019 QX50 offers prospective buyers a better engine, more power, more space, and a better fuel economy. 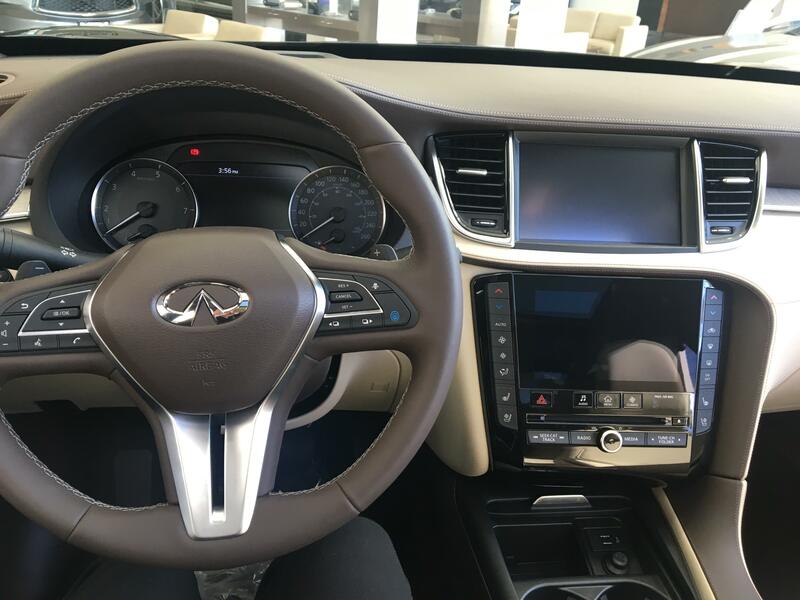 We compared the two against these four categories to showcase just how superior of a vehicle the 2019 INFINITI QX50 is. The 2019 INFINITI QX50 houses the first-ever Variable Compression Turbo Engine which produces an outstanding 268 horsepower and 280 lb.-ft. of torque. Conversely, the 2018 AUDI Q5 2.0 turbo 4 cylinders produce 252 horsepower and 273 lbs.-ft. of torque. The QX50 bests the Q5 in both horsepower and torque. The new front-wheel-drive platform is paying dividends inside for the 2019 QX50, as it now boasts the most maximum cargo space at 1843 litres in the entire segment. That also means the QX50 has a much larger cargo area with its rear seat up than the Q5 (889 vs. 758 litres). 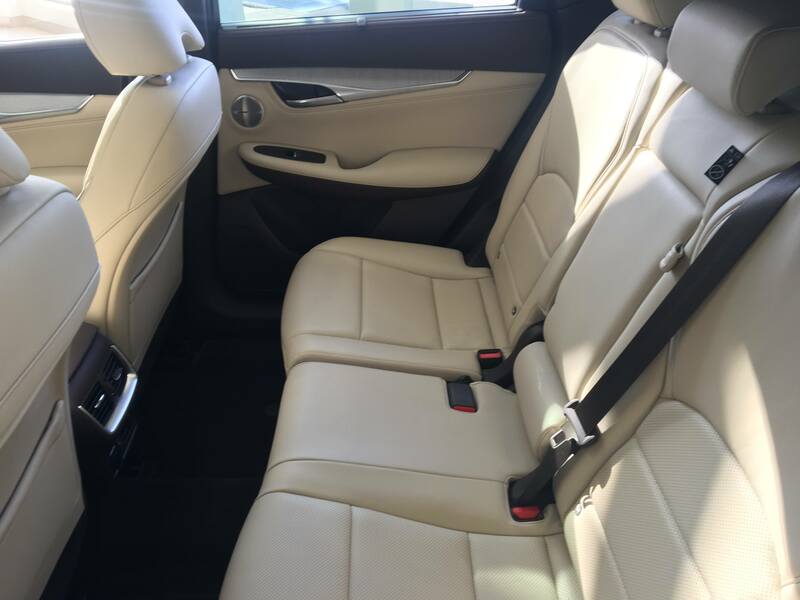 In terms of passenger space, the Infiniti is also the reigning champion in the segment, besting the Audi by .2 inches in front shoulder room and .9 inches in rear legroom. If you’re looking for the most family-friendly compact luxury SUV on the market right now, the QX50 is a no-brainer. When it comes to fuel economy, there is no contest between the QX50 and Q5. While the Audi gets 10.4 L/100km in the City and 8.6L /100km on Highway, the INFINITI maximizes its efficiency to get an unbelievable 7.8 L/100 km on the highway. With an 8:1 Compression Ratio for more power and a 14:1 Compression Ratio for more efficiency, it is by far the most powerful/fuel efficient luxury SUV ion the road today. 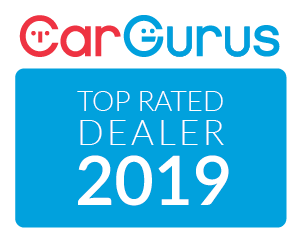 If you’re shopping for a compact luxury SUV in the Greater Toronto Area including Niagara Falls, St. Catherines, Hamilton, Mississauga, Oakville and Burlington, Oakville INFINITI has you covered. We can walk you through the standard features and trim levels as well as upgrade packages available. And with our Mobile Test Drive program, we bring the vehicle to you!